Interface Engineering is collaborating with WATG Urban, Branch Technology, and Thorton Tomasetti on an innovative new model home that will be built as a 3D printed structure. 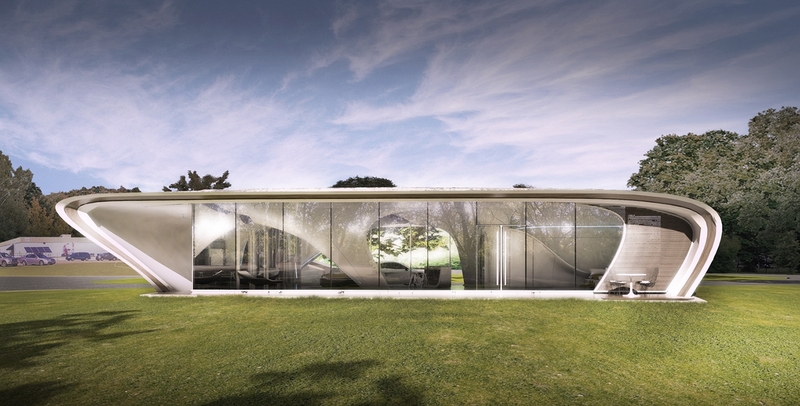 Architectural Record recently wrote about how the “Curve Appeal” design and fabrication team is utilizing the latest advances in 3D printing technology to showcase the potential of this new construction methodology. Read the full article here.